On Tuesday April 24th Snowdome held a gala dinner at the Wildflower restaurant, COMO The Treasury to raise funds for a Western Australian Lymphoma Centre of Research Excellence. 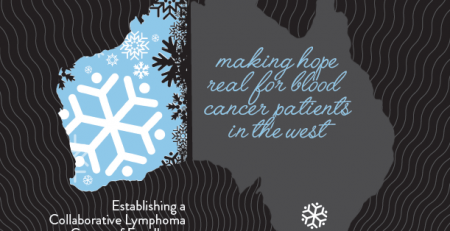 The Centre aims to enable lymphoma patients’ access to clinical trials in their home state. Clinical trials are a gateway to next-generation treatments that are often the last hope for patients who have failed conventional therapies. The 87 distinguished guests had the opportunity to hear from Snowdome Director and co-founder Professor Miles Prince on the rationale behind why Snowdome exists and the importance of Snowdome in funding cutting edge research that would otherwise take years to come to fruition. Dr Chan Cheah who is leading the initiative passionately spoke about why the Lymphoma Research Centre of Excellence is so important to him. 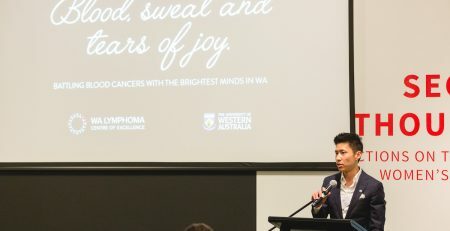 Dr Cheah noted that during his training at Peter MacCallum Cancer Centre (Melbourne) and MD Anderson Cancer Center (Houston, Texas) he saw how world-class centres of cancer research operated and aspires to offering this service to patients with blood cancer in WA. A patient who has already benefited from the Centre of Research Excellence spoke about the difference being in a clinical trial has made to her life, without having to travel interstate. She noted how fortunate Perth lymphoma patients are to now have access to next-generation treatments. Guests on the night were clearly impressed with the benefit to WA and the pressing need for Lymphoma patients. The guests very generously raised in excess of $300,000 to ensure the Centre of Research Excellence will be well resourced to run cutting-edge clinical trials. It would be remiss not to mention Rachael Doherty, a brave and courageous young girl from Perth who’s fight with lymphoma had her travel to Melbourne on a regular basis over 6 years for expert care at the Peter MacCallum Cancer Centre. It would give Rachael the greatest pleasure to know that there is now a dedicated cancer facility in Perth so patients and their families might be spared a lot of what she and her family had to endure. Snowdome is incredibly grateful for the generosity of Adrian and Michela Fini, as well as the support of our pro-bono major sponsors COMO The Treasury and Wildflower. 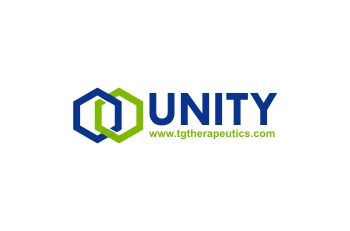 We would also like to thank our collaborative partners Linear, Lymphoma Australia, The Rachael Doherty Foundation, Sir Charles Gairdner Hospital, and The University of Western Australia for their support.